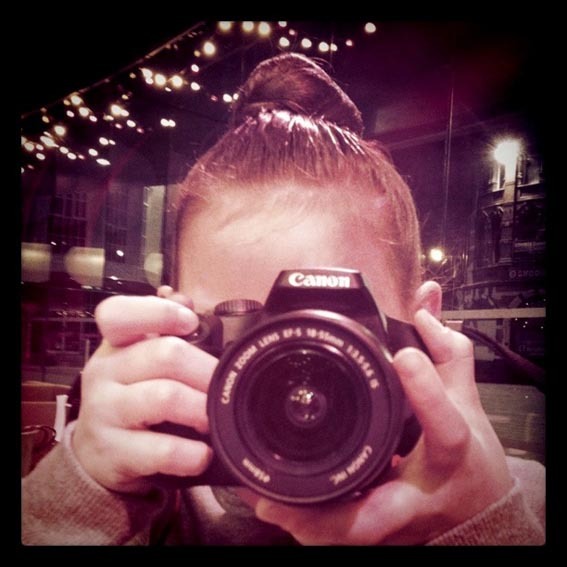 Mummy-Tips: Silent Sunday... Biba gets her Canon! Wow! Have fun with it Biba. I want one too! I should imagine there will be lots of great pics taken with that! Good for her! Look forward to seeing her visions through a Canon lens! How fantastic! I've just discovered her blog and think she's an talented young lady!